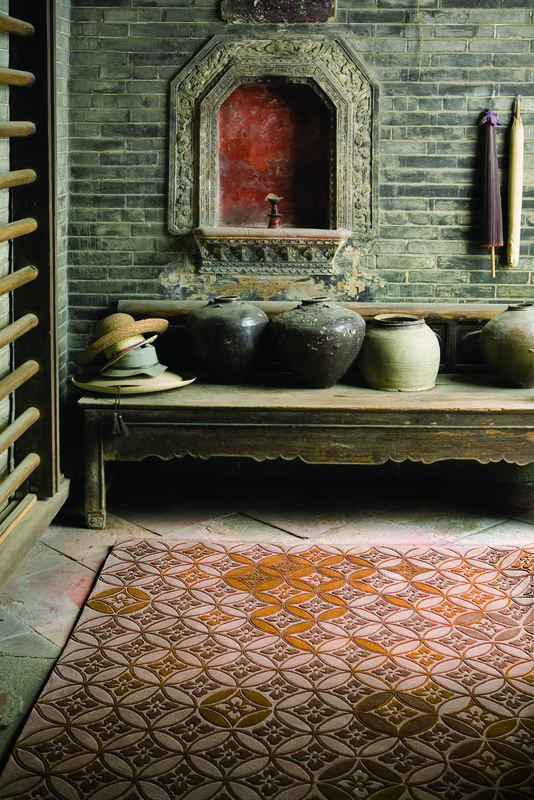 It is the energy of transition-the changing of the seasons, the interaction of traditional craft with cutting-edge technology, the gradations of colour and texture-that brings Tai Ping's latest collection to life. 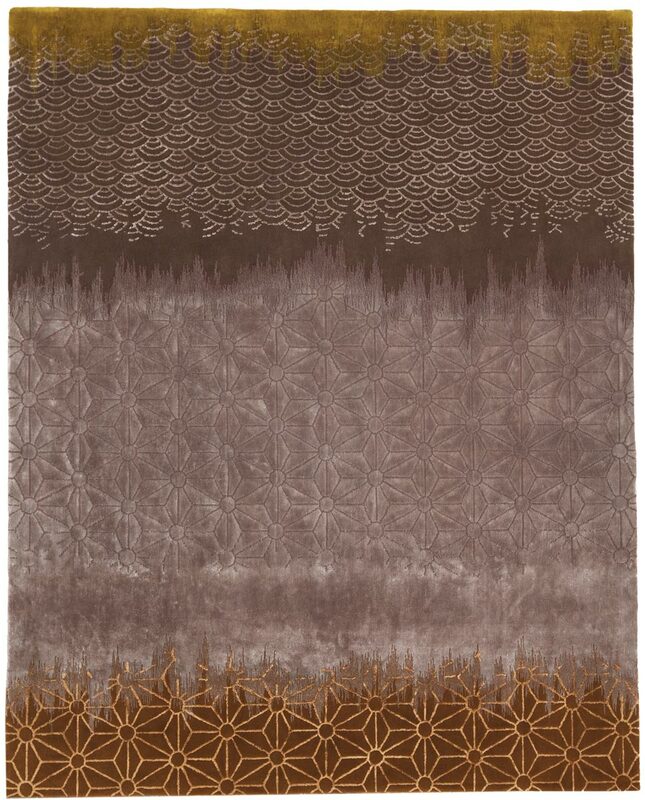 Inspired by the artistic heritage of Japan, and named for its best-known poetic form, Haiku celebrates a culture whose vibrant decorative tradition has thrived alongside an ambitious pursuit of modernity. 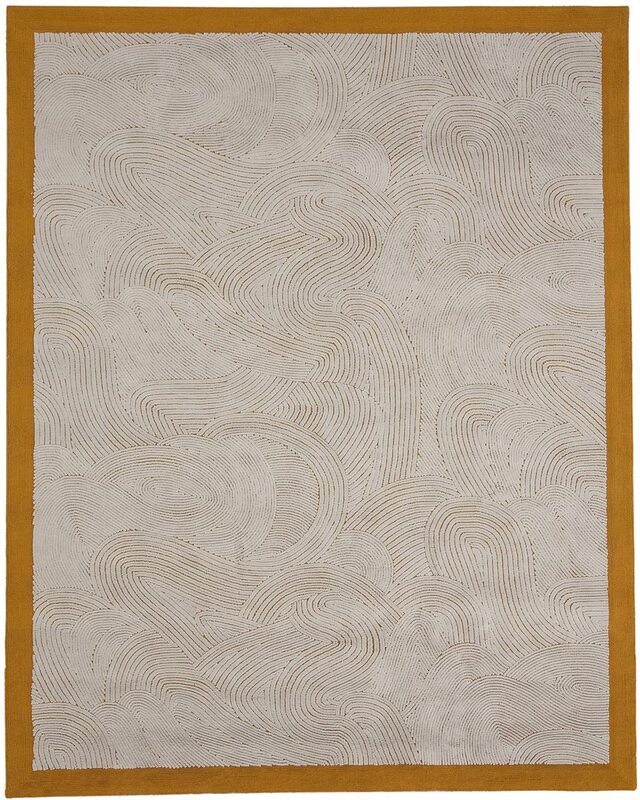 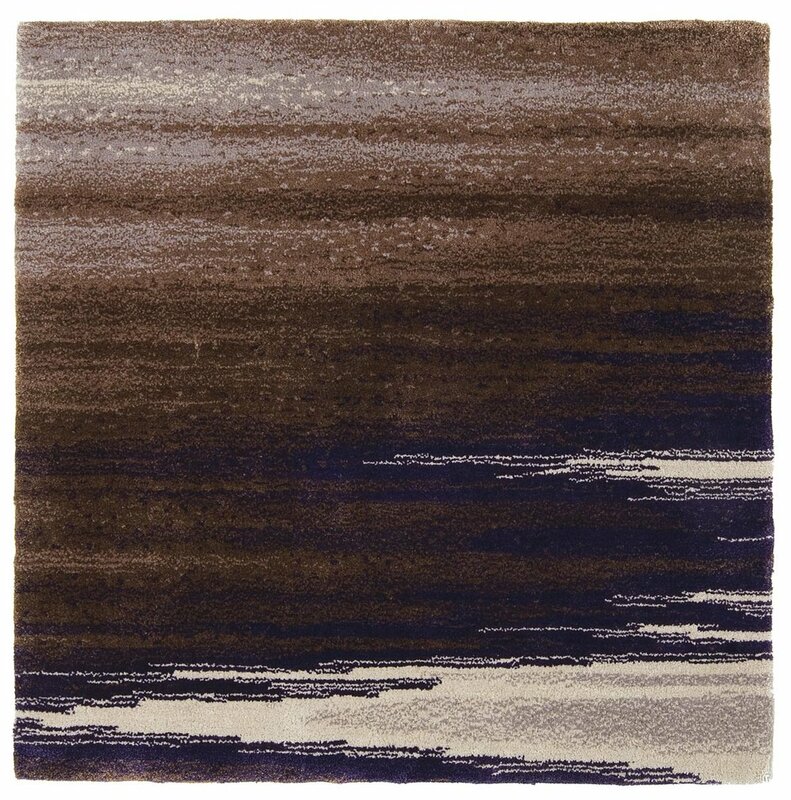 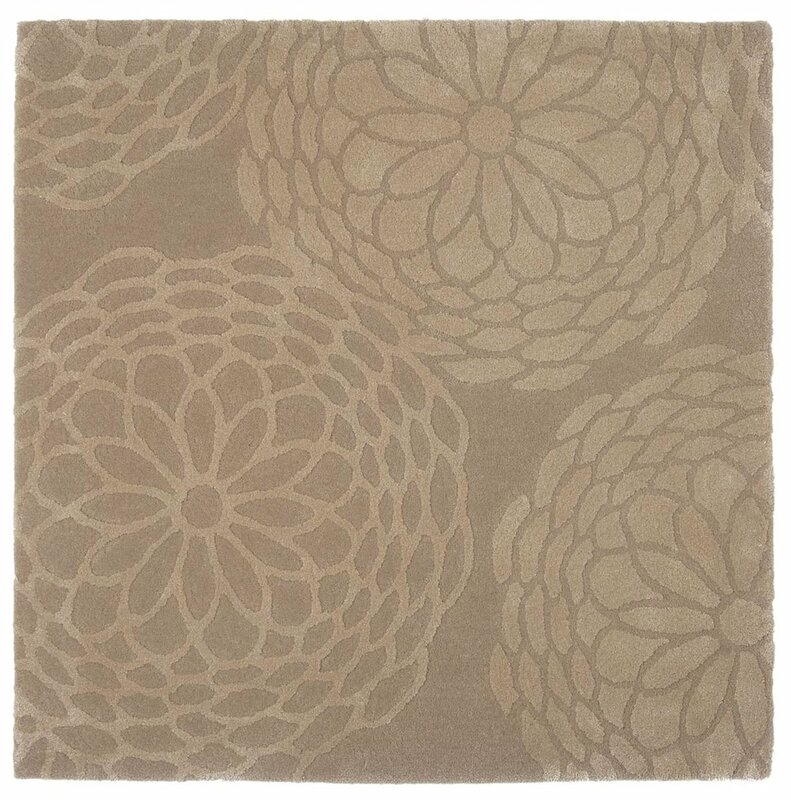 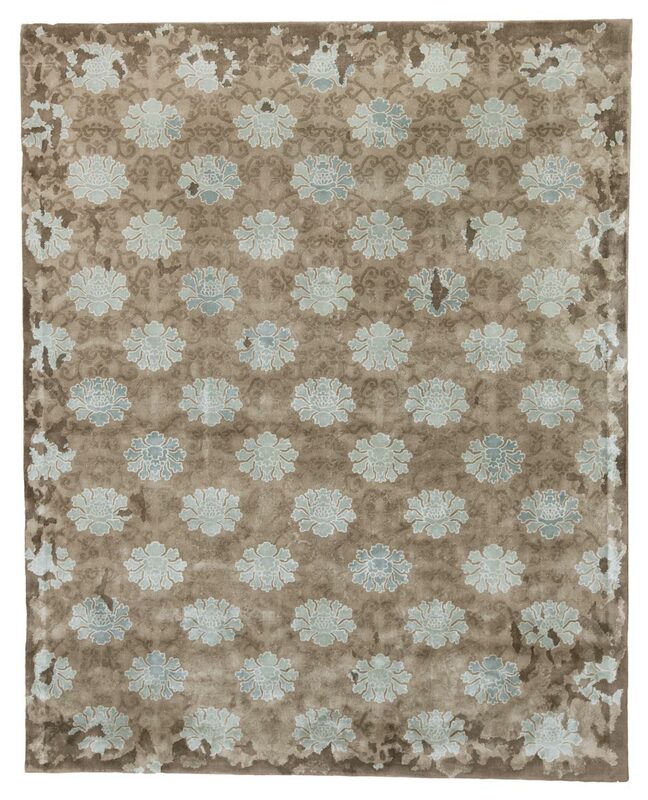 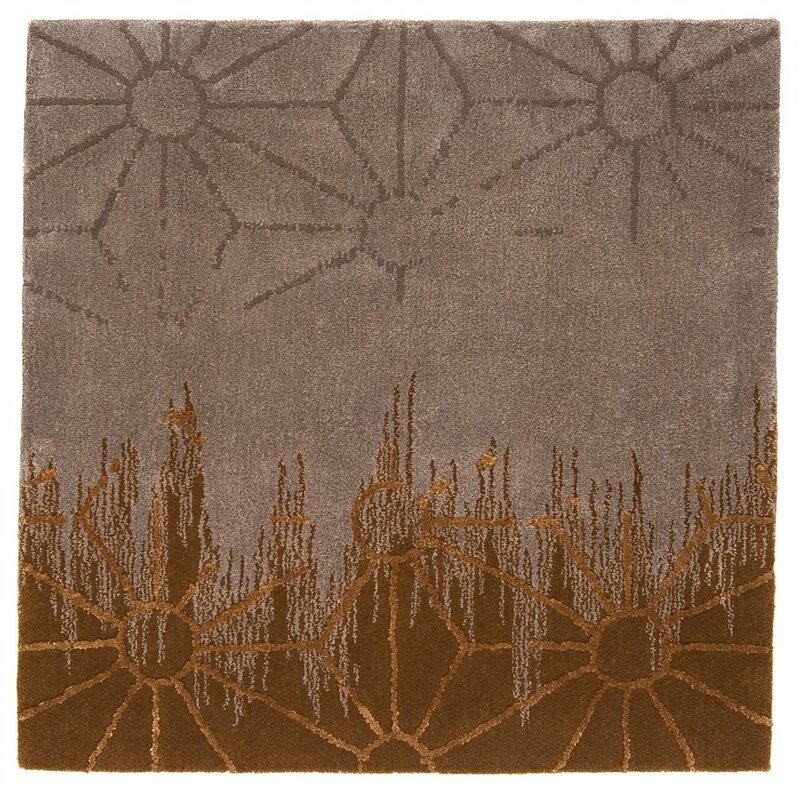 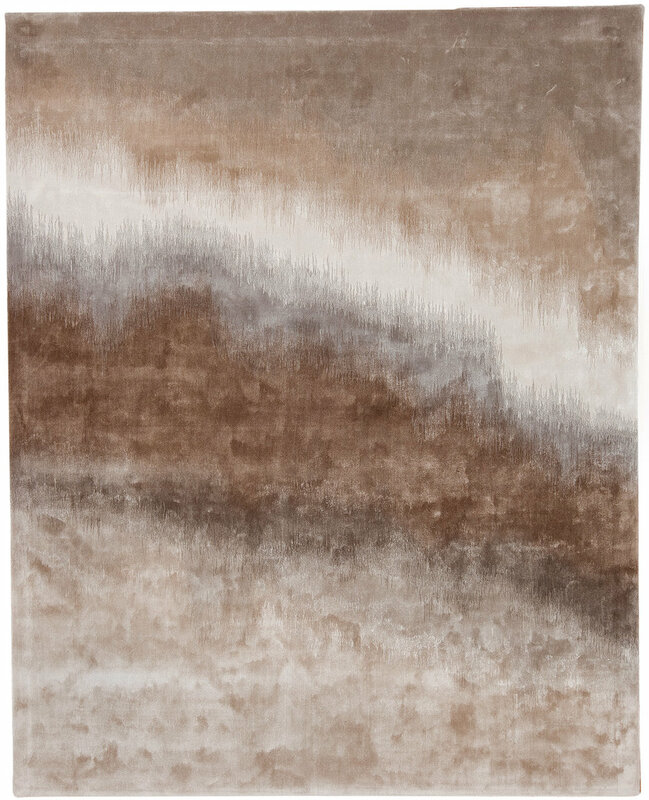 This collection of hand-tufted carpets falls into four seasonal categories: spring and summer designs recall magnificent kimonos and textiles while the autumn and winter designs feature geometric pattens and motifs derived from traditional ceramics and rock gardens. 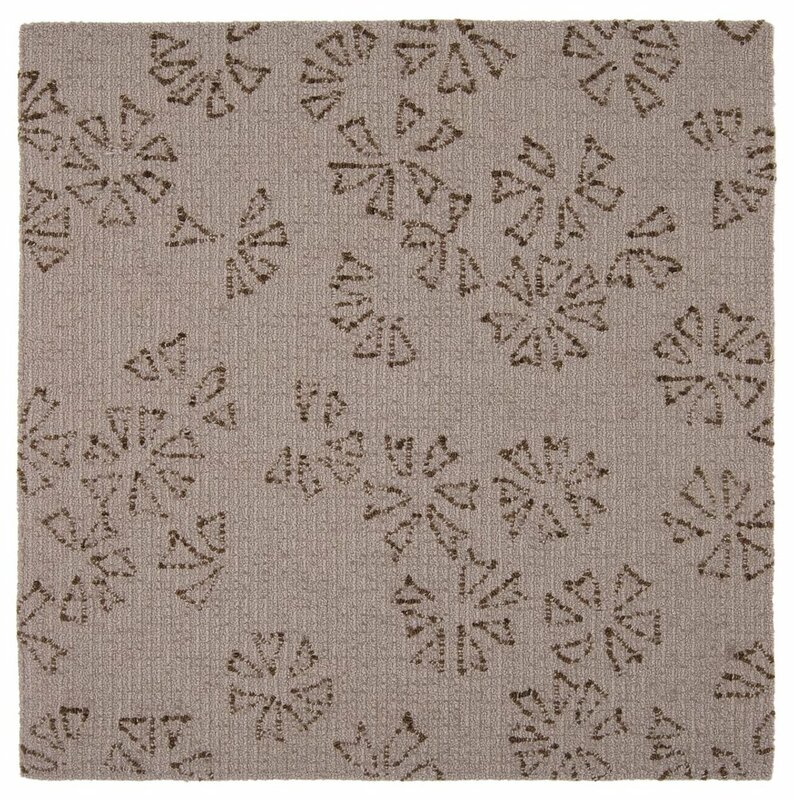 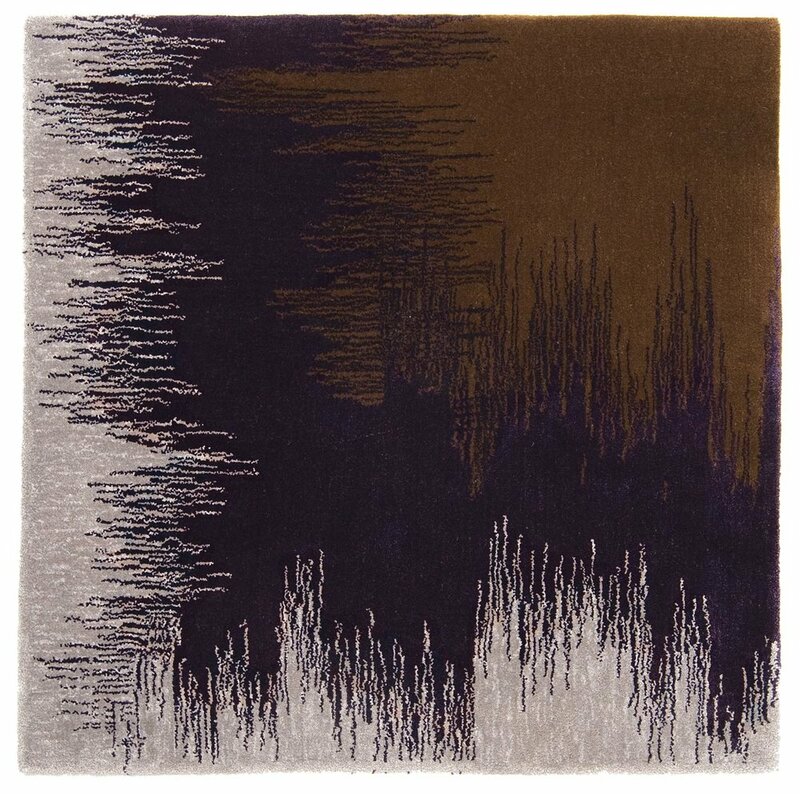 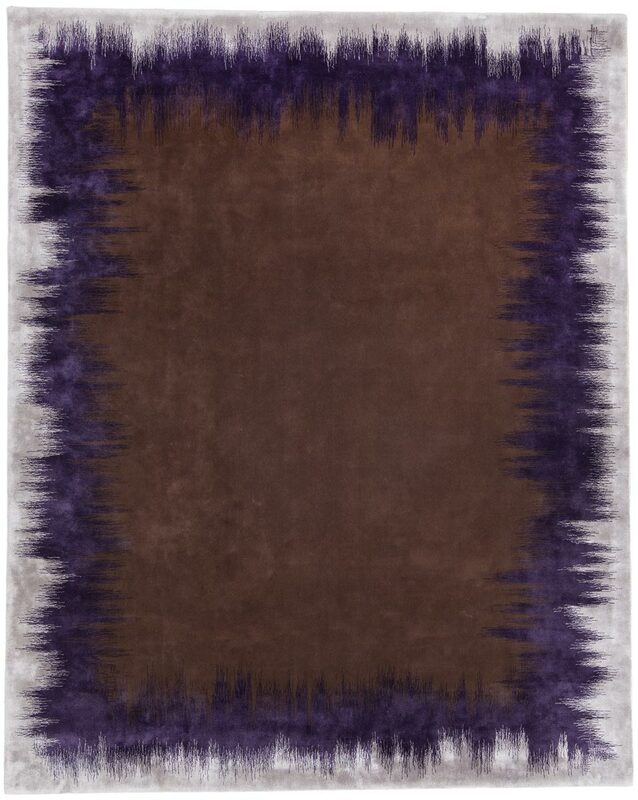 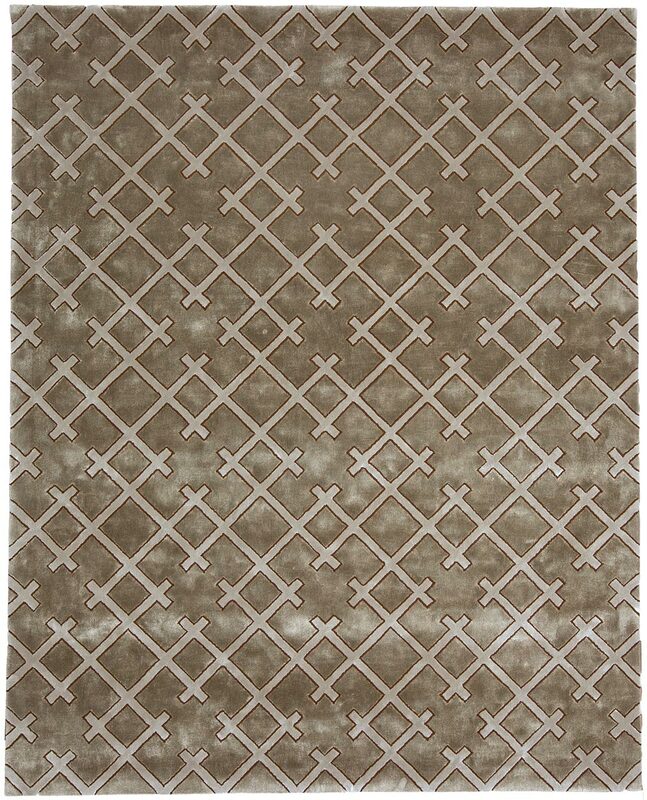 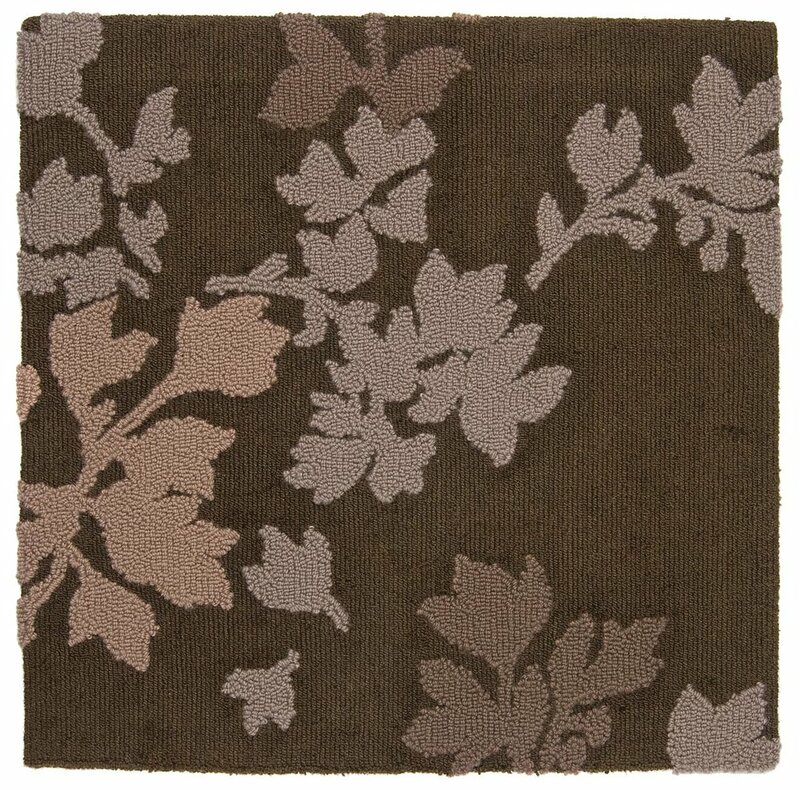 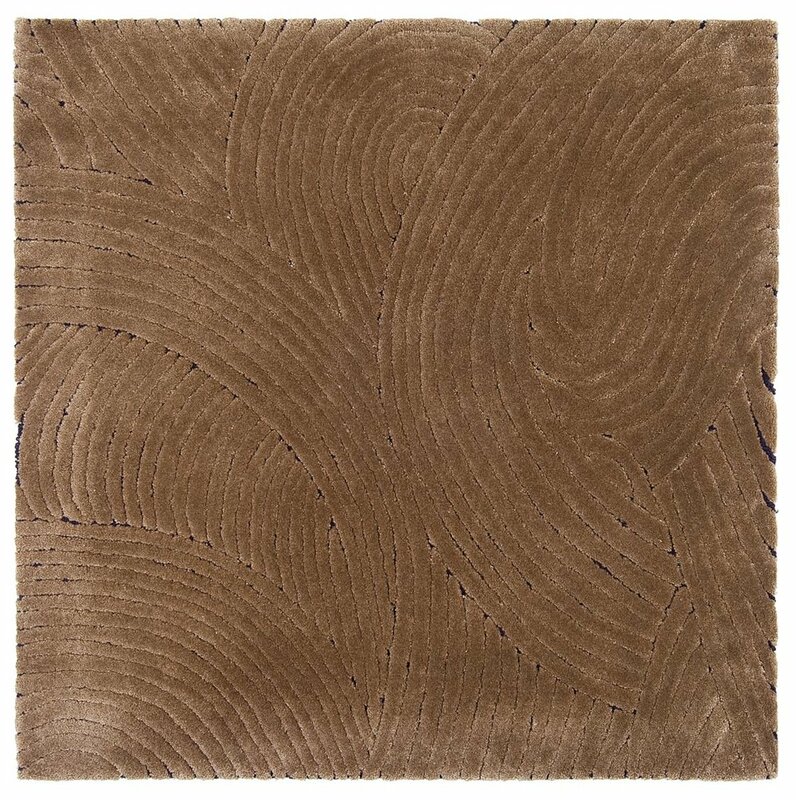 Hand-tufted in a combination of wools blended with silk or chasmere, bamboo and cotton lace. 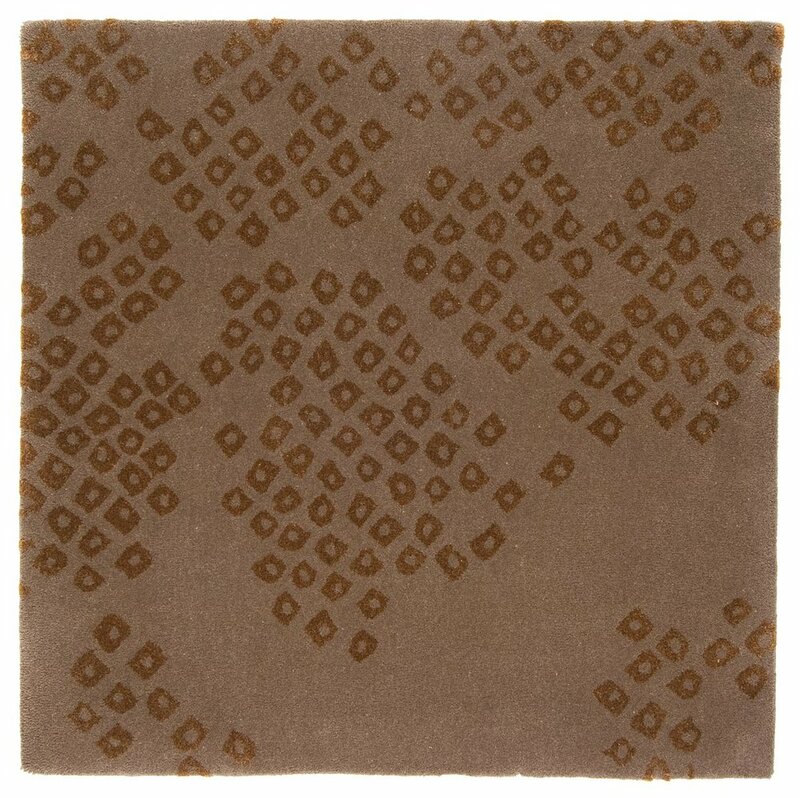 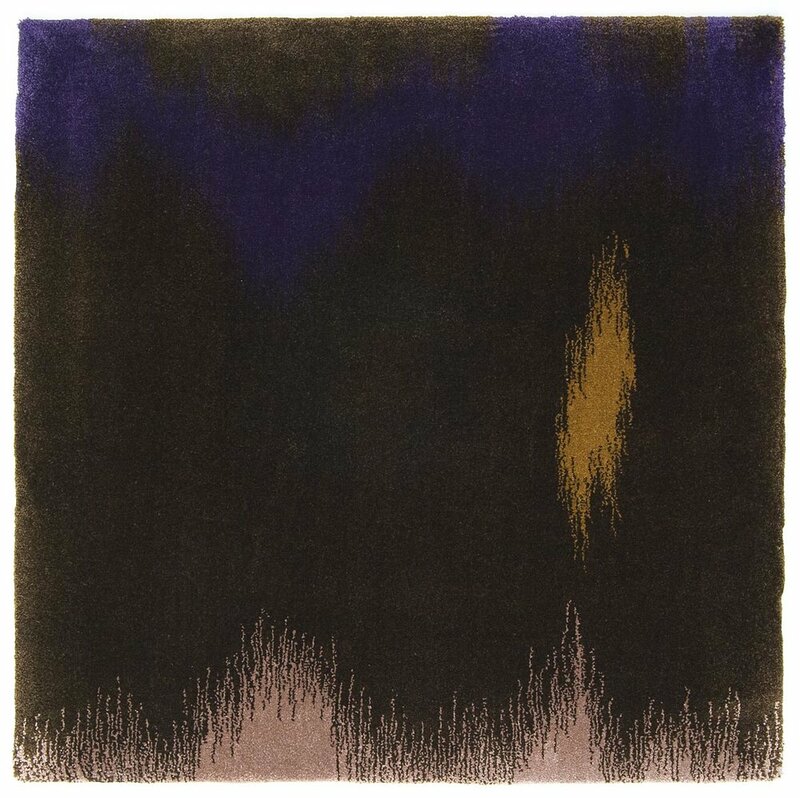 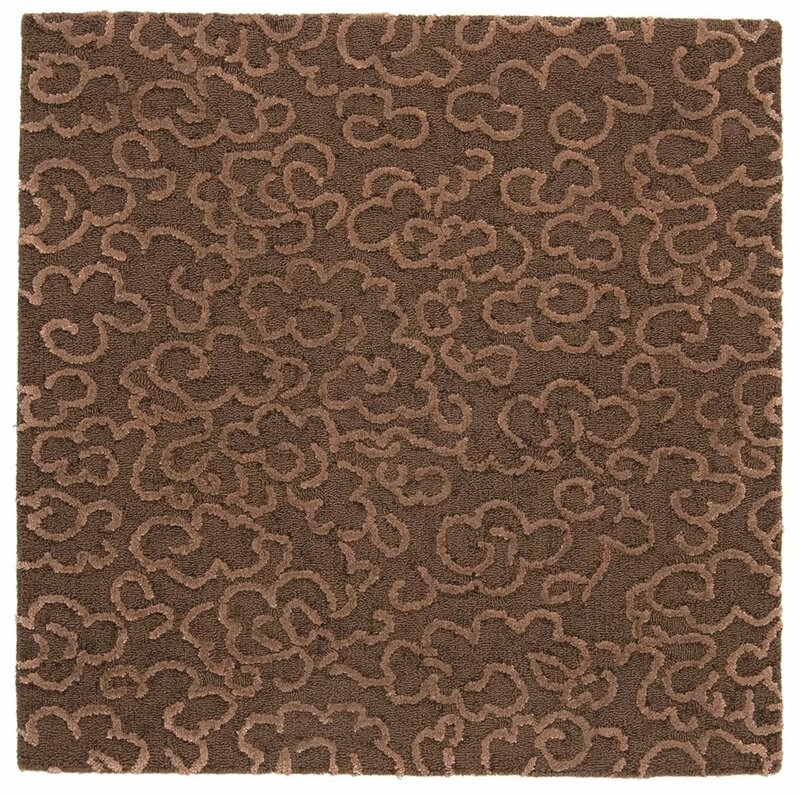 Haiku employs a resonant yet refined palette of Etruscan rose, prune, Sienna gold, bronze and browns.